Israel Today: Israel’s Minister of Public Security and of Strategic Affairs, Gilad Erdan (pictured), this week sounded a dramatic, but not surprising, warning that “terrorists in suits” are working against Israel as part of the Boycott, Divestment and Sanctions (BDS) movement. Organizations like NGO Monitor had already previously raised the alarm concerning terrorist exploitation of the human rights agenda. But it is only now that the Israeli government has decided to launch its own full-blown campaign against those human rights organizations that, knowingly or otherwise, are facilitating the deadly schemes of Palestinian terror groups. Today, jihad against Israel is taking many new forms, fulfilling Exodus 17:16 that Amalek will show up in every generation. Now that beheadings/car rammings/stabbings/shootings and incendiary balloons have taken a brief hiatus, emphasis has shifted. Hijrah actually predates jihad. It is Islam’s expansionism by migration which began with Mohammad leaving Mecca for Medina in 622 AD. In less than 10 years he became ruler and prophet of Arabia and was poised to attack nearby Christian Byzantine and Persian peoples. Useful idiots like Barack Obama and Hillary Clinton actually campaigned on bringing hundreds of thousands of un-vetted migrants from terror nations to the United States. In the 2018 Congressional elections, Hijra succeeded in bringing high concentrations of Muslim immigrants into two US states, resulting in the election of two anti-Israel Muslim women who now sit as Representatives in the United States Congress. 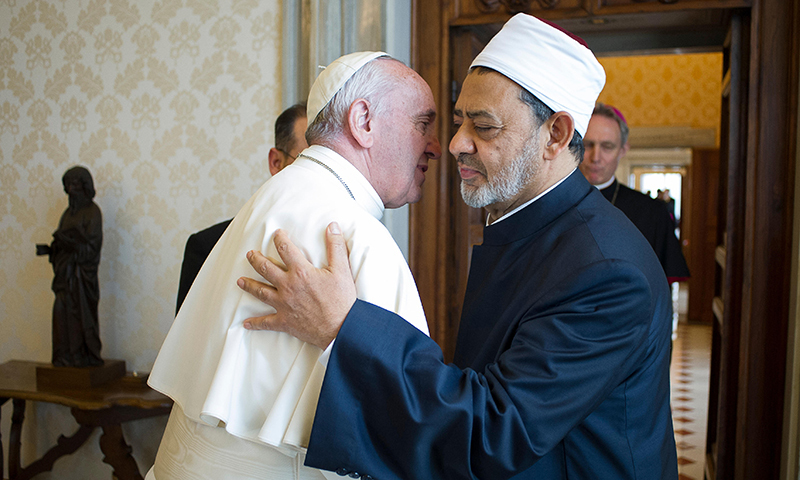 In the EU, Pope Francis is openly embracing Islam and calling for open borders. Boycott, Divest and Sanction (BDS) jihad is running simultaneous with Hijra. 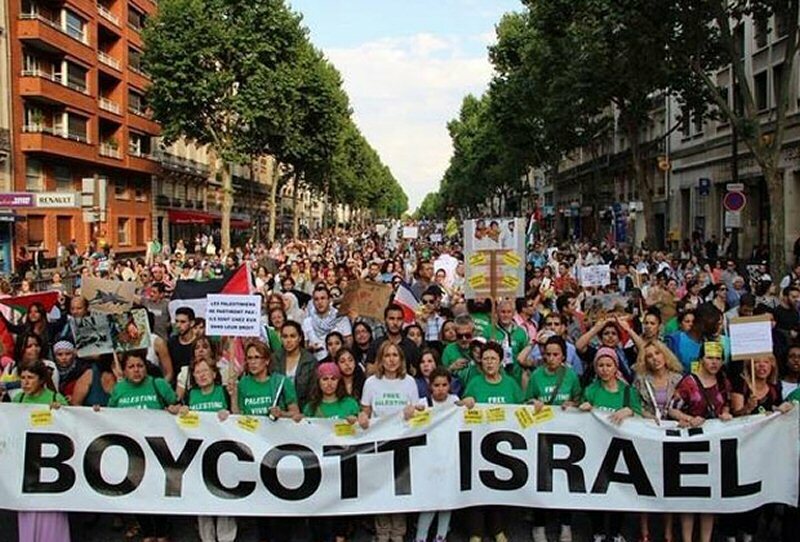 It is a pro-Palestinian position that encourages economic jihad by enlisting nations to boycott Israeli products, even from companies with Arab and Israeli employees working side by side. Want to receive a blessing today? Stand with Israel Genesis 12:3, and pray for the peace of Jerusalem Psalm 122:6.